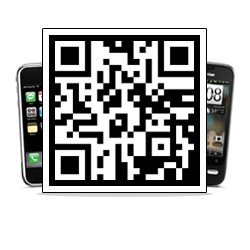 Use QR Codes in your print advertising to increase your message through digital media! See how QR codes work. 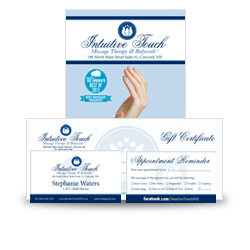 Give your business the branding it needs! Click here to learn more! 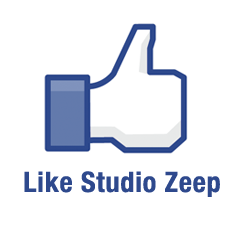 Become a fan of Studio Zeep on Facebook and get 10% off your first order with us!